Tuesday, January 27th, at 8pm, tickets available at the door. 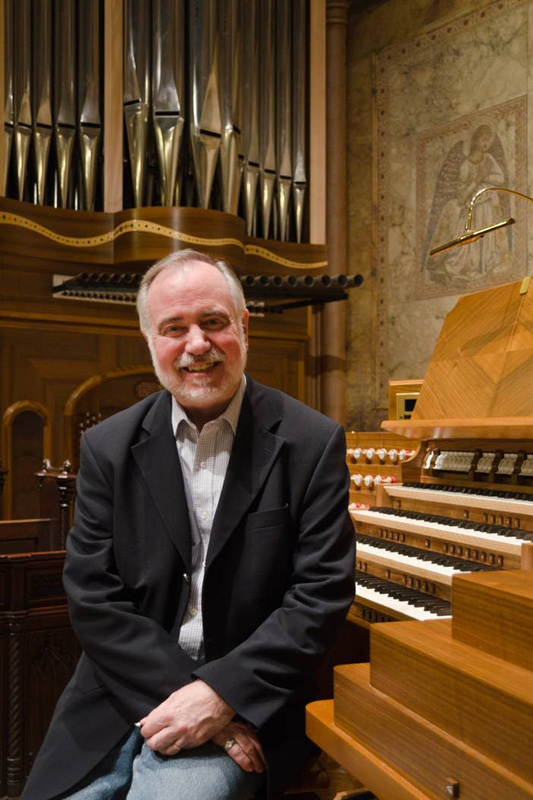 We continue the distinguished series of concerts featuring The Complete Organ Works of Olivier Messiaen, played by Messiaen’s friend and disciple, Jon Gillock. This program begins with a very early work, Prélude, full of impressionistic harmonies and colors. It was not published until after Messiaen’s death, and is still very rarely heard. The next work, Messe de la Pentecôte, was perhaps the most important organ work from Messiaen’s middle period, and contains exquisite mystical meditations on the Feast Day of Pentecost. Finally, we will hear L’Ascension, Messiaen famous early suite of pieces on the Ascension. The concert begins at 8pm. TICKETS AVAILABLE AT THE DOOR after 7:15 pm, enter on Fifth Avenue at 10th Street: $35, $25, $10; free for students with Student ID. Box office: (212) 358-7060.